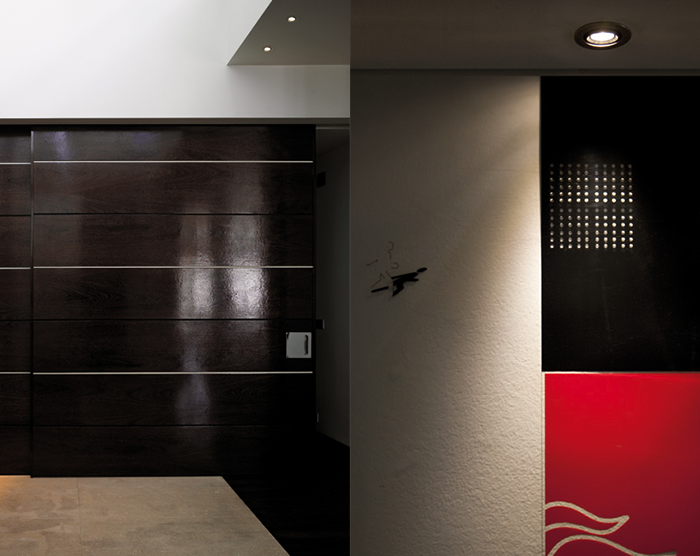 IP40 recessed light fitting, made of silver or black oxidized aluminium or white varnished aluminium. it can rotate 10° on the longitudinal axis and is wired for 3000K white led. dimensions profile: the light fitting can produce different light effects thanks to the use of various lens, 10°, 20°, 45° and elliptical, that must be ordered aside.